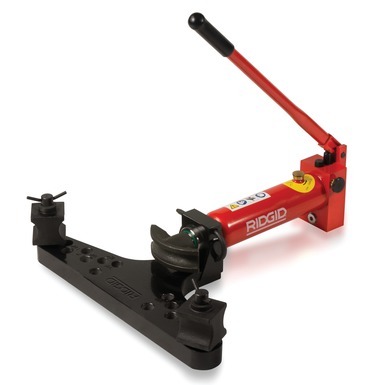 Manual and electro-hydraulic benders for precision cold bending of standard gas pipes up to 4″. Versatile, portable benders, ideal for on-site bending as well as machine construction, boiler making and industrial applications in general. Available with open, tip-up and sliding wing, providing piston forces between 50 kN and 200 kN. For better overview of the bending process and superior accesibility.